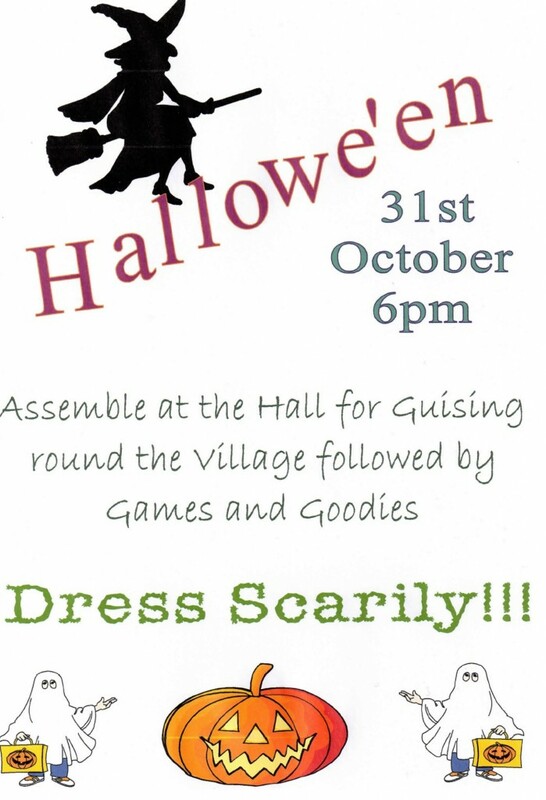 Can you help with the games, preparation or decorating the hall? Please contact us here or let Lorraine Hay know how you can help. This entry was posted in Events on October 7, 2013 by Admin.